I love fall in Indiana. Fall colors, apples, pumpkins, Halloween and of course festivals. If you are looking for a fall destination, look no further than Hendricks County. There are so many fall festivals in Hendricks County it was hard to narrow it down to just ten. But here is the list I came up with. For more information on other festivals and all fall events, visit the Hendricks County Convention and Visitors Bureau&apos;s events page by clicking here. 1. Tri Kappa Fair on the Square - This festival on the Courthouse Square in Danville, Ind., is Saturday, Sept. 8 and Sunday, Sept. 9. Enjoy crafts, food vendors, live music and much more. Admission is free. 2. Clayton Fall Festival - On Friday, Sept. 14 and Saturday, Sept. 15, head to Lambert Park in Clayton, Ind., for the Clayton Fall Festival. Enjoy live music, a parade, vendor booths, games, a car show and much more. This free festival is from 5-9 p.m. on Friday and 9 a.m.-9 p.m. on Saturday. 3. St. Malachy Country Fair – Enjoy a hog roast, carnival rides, live entertainment and more at this hometown festival in Brownsburg, Ind. The fair will be from 4-11 p.m. Sept. 14 and 15 at the St. Malachy Church, 9833 E. County Road 750 North. 4. Quaker Days Festival - This two-day festival includes a little bit of everything as Plainfield celebrates its Quaker heritage. Held from 4-9 p.m. Friday, Sept. 21 and noon-9 p.m. Saturday, Sept. 22 at two locations, the Al & Jan Barker Athletic Complex and Friends Meeting House Grounds, visitors can enjoy carnival rides, vendors, craft booths, car show and entertainment. Don&apos;t miss the parade at 10 a.m. Saturday. The festival also includes a new attraction, "Plainfield&apos;s Got Talent.” Visit the Plainfield Chamber&apos;s website for entry forms. Admission is free. 5. 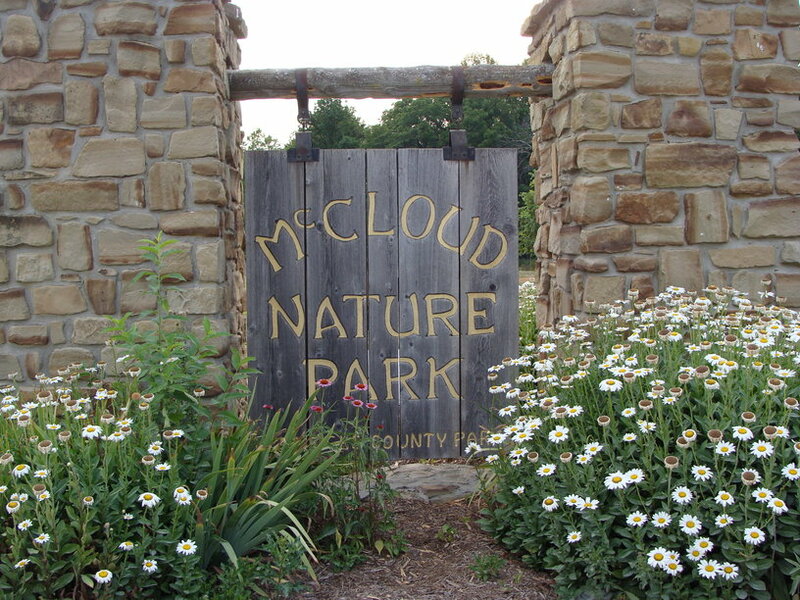 Fall Festival at McCloud Nature Park - Head to North Salem to make crafts, apple cider and find your way through a prairie maze. The Fall Festival is from 11 a.m.-6 p.m., Saturday, Sept. 22. McCloud Nature Park is located at 8518 N. Hughes Road in North Salem. 6. Avon Community Heritage Festival - Take your family to Washington Township Park for crafts, foods, games a talent show and more. This free festival is Saturday, Sept. 29. If you would like to audition for the talent show, click here for an application. 7. Heartland Apple Festival - This annual festival is held at Beasley&apos;s Orchard in Danville the first two weekends in October. 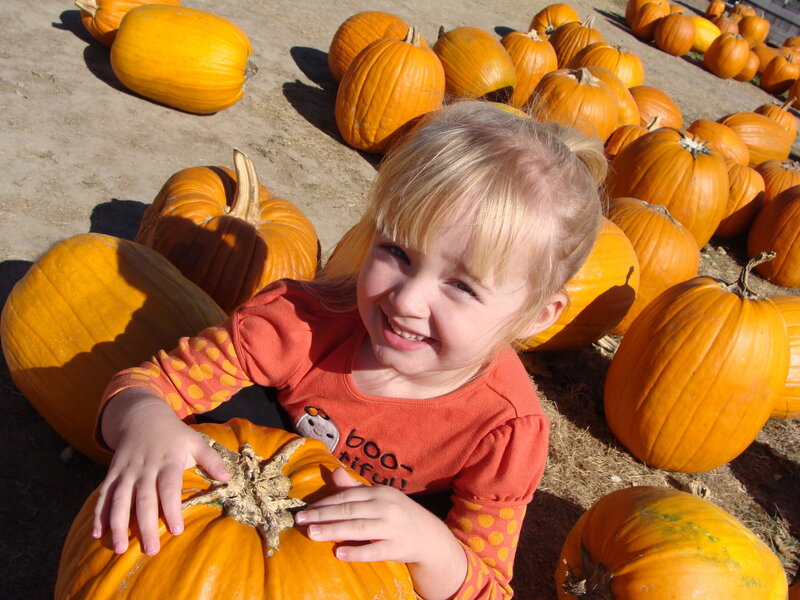 Take a hayride to the pumpkin patch, find your way through the corn maze, drink apple cider and let your children play in the kids’ activity zone. This is one of my favorite activities to do with my family in the fall! The festival is from 9 a.m.-6 p.m. Oct. 6-7 and 13-14. Parking is $5 per vehicle. 8. 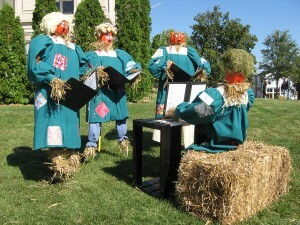 Scarecrow Festival - Scarecrows surround the Hendricks County Courthouse in Danville during this fall festival from noon-3 p.m. Oct. 6. Enjoy crafts, entertainment and games. Also, be sure to vote for your favorite scarecrow. As a special bonus, the Film Festival of Hendricks County also will be occuring at the Royal Theater on the Courthouse Square that same day. 9. Hendricks County Artisan Marketplace - Check out this new event to showcase all of the talented Hendricks County artisans. Visitors can shop for locally created artwork and handcrafted art on Oct. 13 at Primo West by Five Star Catering, 2353 E. Perry Road in Plainfield. Other activities include meeting the artisans to discuss their inspiration, food and drink tastings, dance, music and more. The Marketplace will be open from 9 a.m-3 p.m.
10. Haunts of Hidden River - Looking for a spooky good time? Head to the Hendricks County 4-H Fairgrounds and Conference Complex, or should we say FEARgounds, in Danville for this annual haunted house. Funds raised from this event benefit a number of local service organizations. 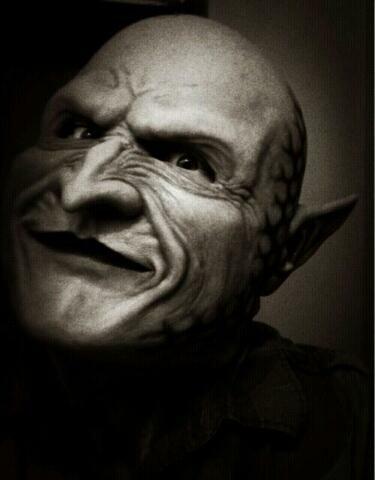 The haunted house is open nightly Oct. 18-21 and 25-28. Jennifer is a Digital Destination Expert for Visit Hendricks County. In addition to blogging for Visit Hendricks County, she is a freelance journalist and writes her own blog, FamilyFunIndy. She resides in the Avon area with her husband and daughter.